It seems appropriate that today feels like a spring day in central NJ, because it is also the first day that I am starting to feel better after multiple bouts of winter illness. 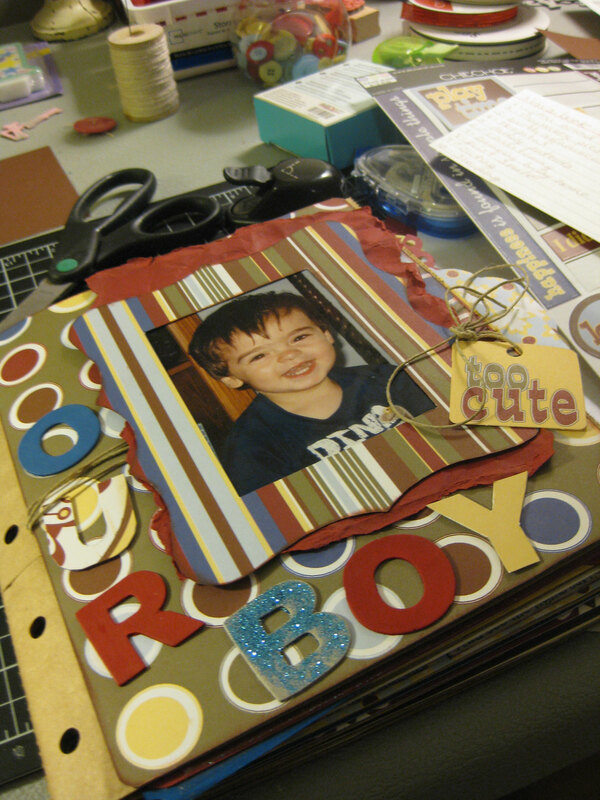 So unfortunately, no new projects to blog about but I have been busy getting ready for a scrapbooking crop I'm planning on attending on Sunday. 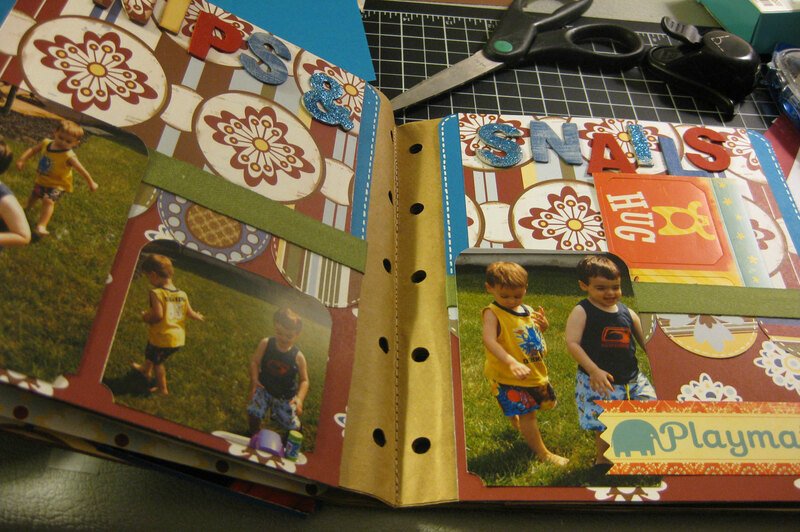 I've never really been a scrapbooker before--although I always loved paper crafting. 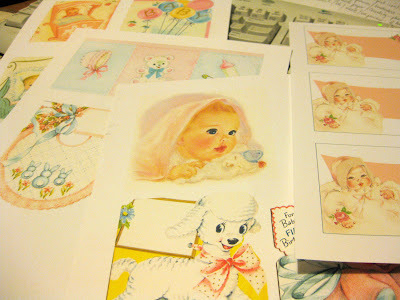 I recently went to a crop at a local scrapbook store with a few friends and had a blast! I spent the whole day putting the finishing touches on a mini-album I started for my son to commemorate his 2nd year--he's now 4, so it was about time to finish it up! This time I'm planning on starting on my daughter's baby book, it's hard to believe she is a year old today! 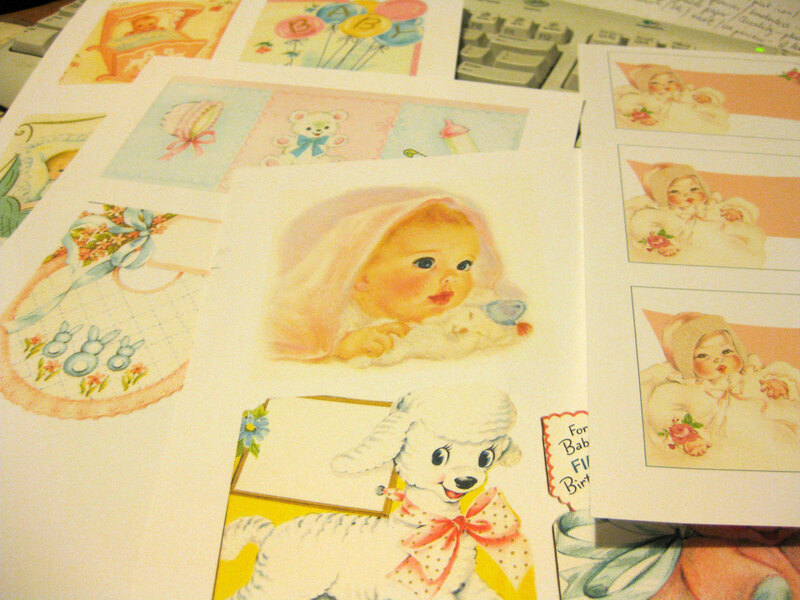 I've already bought loads of adorable patterned papers for the book, plus last night I printed out a few vintage images that I plan on using as embellishments in the album. I just wanted to take a moment to say thanks to those of you that have been reading this blog and leaving comments, it really means a lot to me. I love blogging and sharing my work and making connections with other creative people. I would really love to see this blog grow, and although I blog out of love and not for numbers, it's always rewarding to have an audience. I would love to hear your suggestions, as more successful and experienced bloggers. Any advice you might be able to share on how to get my blog out there and make more connections and grow would be greatly appreciated! So, in the meantime I plan to continue to plug along making my art and writing my blog posts. 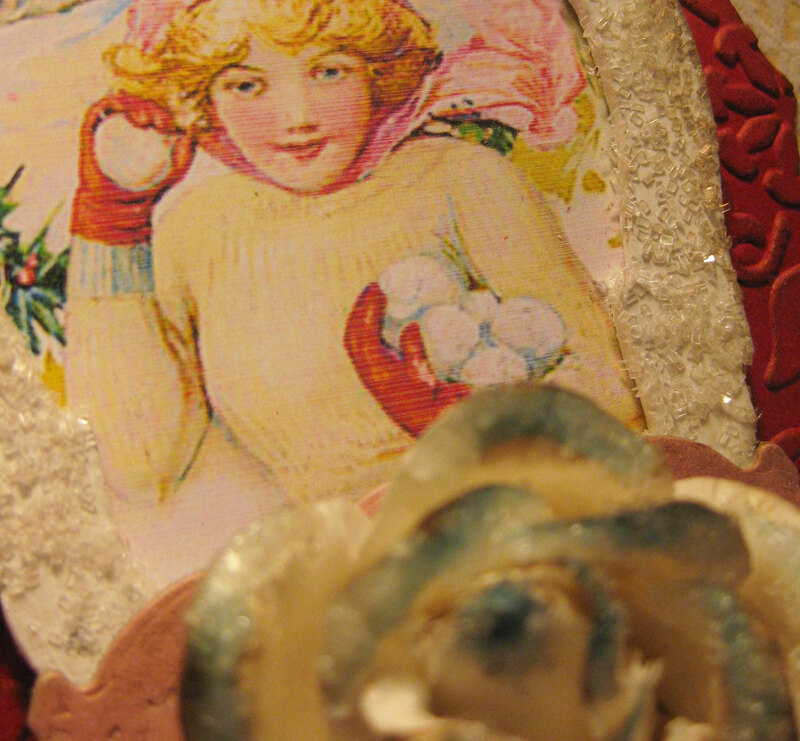 I would love to do a giveaway for this adorable winter themed plaque I'm sharing a sneaky peek of, plus some other goodies, so look for details about that soon. Also, I'm planning on another tutorial featuring some fun techniques from Claudine Hellmuth's wonderful book Collage Discovery Workshop. 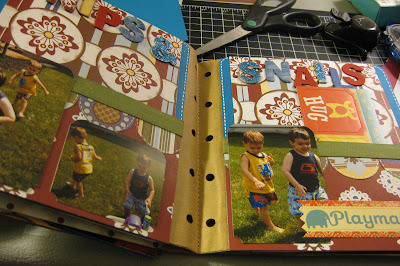 Your scrapbook looks so impressive! I have always wanted to take the time to do that. You really have a talent for putting your pages together. 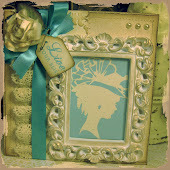 love the vintage images! I bet the pages are going to come together so nicely for you. Have fun! Hi Tina! 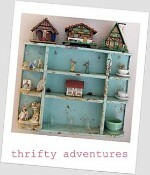 Thanks for stopping by and let me discover your wonderful blog :) i'll definately stop by here more often! love the tutorial on the Cameos and thanks fo sharing it. I noticed you love the Wizard of Oz, if you get a chance to check out my blog, I have a little fabric book I made for a friend of mine who loves that movie too. The cover is made from the Wizard of Oz fabric. I just chose to follow your blog, so you can link to my blog from that. Thanks!